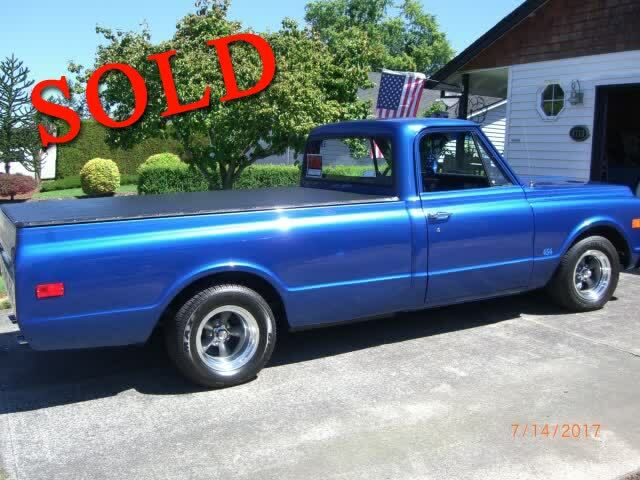 This 1972 Chevrolet C10 has been sold and has a new home in Southern California! I have enjoyed driving and sharing my truck but health is kinda pushing this sale. Would love to see someone take it to the next level and enjoy it as much as I have.